This list is based on the data of Feb. 10 daily searched dramas. 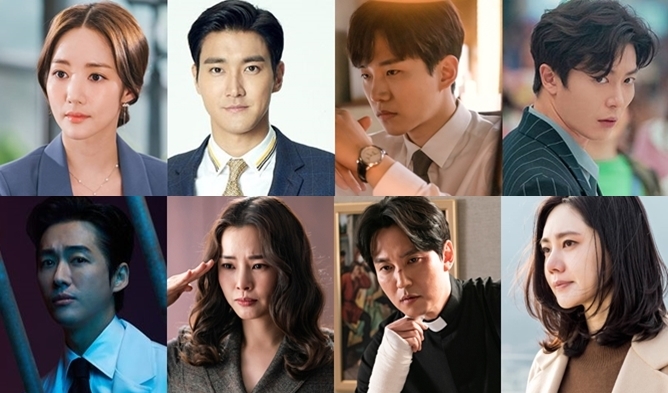 “SKY Castle” ended back in Feb. 1 but the drama is still in the top 10. 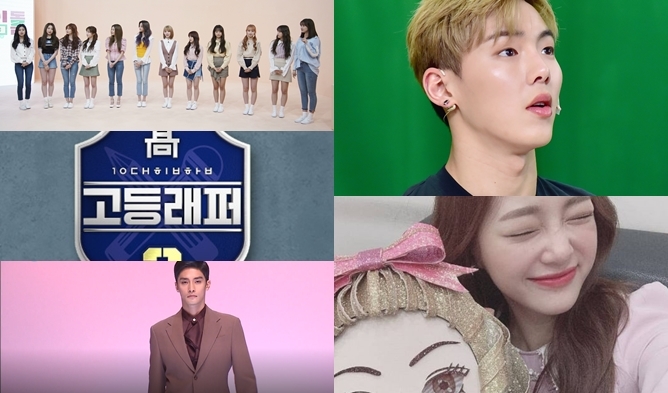 Starting dramas made their entrance in the ranking such as “Touch Your Heart” and “Trap”. 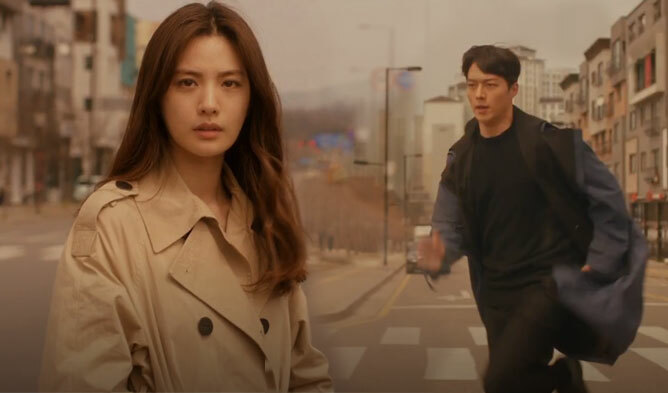 The weekend drama “My Only One” started on Sep. 15, 2018, and it aired its 86th episode with ratings at 38.4% on Feb. 10. It still on the top 10. “Romance is a Bonus Book“ and “The Last Empress” kept their place in the ranking. You can also check the most searched dramas of Jan. 27 here. Read More : Who Is The Actress Who Goes To Her Agency Earlier And Finishes Later Than Other Employees?